Casting Call Club : Reach For the Stars! 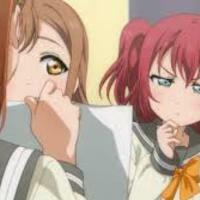 (IN NEED OF MIXER AND ANIMATOR) Love Live! Casting Call for Reach For the Stars! (IN NEED OF MIXER AND ANIMATOR) Love Live! Reach For the Stars! (IN NEED OF MIXER AND ANIMATOR) Love Live! About Reach For the Stars! (IN NEED OF MIXER AND ANIMATOR) Love Live! 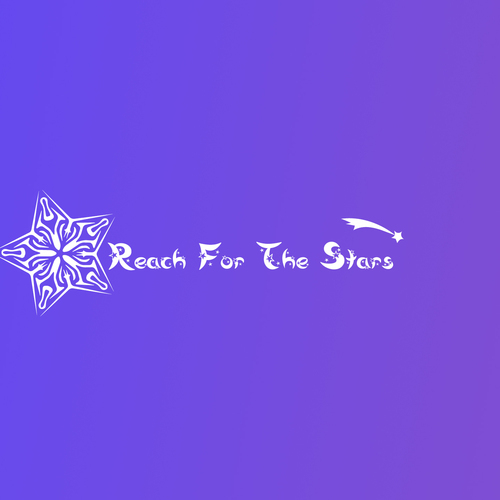 I am Sam and I am a Co~director for Reach For the Stars! Our group is almost complete, but we need a mixer and animator so we can produce our covers! We look forward to seeing your auditions, and thank you for your time! This person will be our animator for our LL cover videos. Show at least two (2) examples of your work in the description. Have a basic understanding of animation, although 3D animation is a bonus! This will be our mixer who will be mixing our audio for our LL cover videos!